PUNE: The most awaited musical extravaganza of the Marathi Television industry has finally concluded with a nail biting, nerve - racking finish. 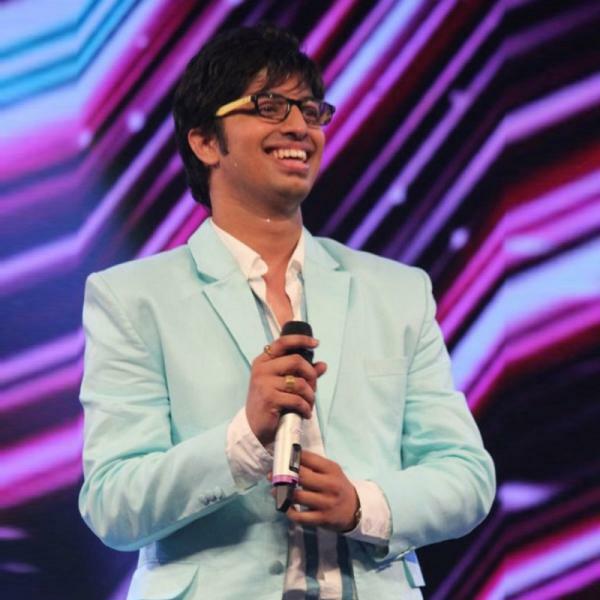 Among the five finalist -Vishwajeet Borvankar from Mumbai was declared as the Zee Marathi?s Idea Sa Re Ga Ma Pa?s champion by millions of viewers across the globe. There was a tremendous sense of euphoria during the mega event which went Live from Balewadi Sports Complex, Pune. The five finalists ? Vishwajeet Borvankar, Dhaval Chanvadkar, Savani Ravindra, Prasenjeet Kosambi and Neha Varma, after a four month grueling session fought their last battle to outwit each other tonight. Commenting on the finale, Mr. Nikhil Sane, Business Head, Zee Marathi said, "Idea Sa Re Ga Ma Pa is the search for concealed talent and best voices among youth beyond the boundaries of class or creed. The program has a wide range of viewers and is being telecasted in across world. Zee Marathi?s Idea Saregamapa exemplifies the belief that Maharashtra is power house of raw talent just waiting to get that ideal platform to showcase their skill and competence." Adding further Mr. Sane said, "Our esteemed judges, popular musician and singer duo Ajay Atul have nurtured the participants to an extent that will hold them in good stead all their lives. With ?s victory, Idea Sa Re Ga Ma Pa has lived up to its reputation of offering talented singers to the music fraternity. Zee Marathi is proud that IDEA Sa Re Ga Ma Pa discoveries have become brands by themselves and are now ruling the music industry." Apart from the scintillating acts by the 5 finalists, the evening saw some dazzling performances by the participants of IDEA Saregamapa Mega Challenge. Judges Ajay - Atul also wooed the crowd along with dazzling performances with Soor Nava Shabda nave, NATARANG ubha ,and Singham songs the super talented contestants.